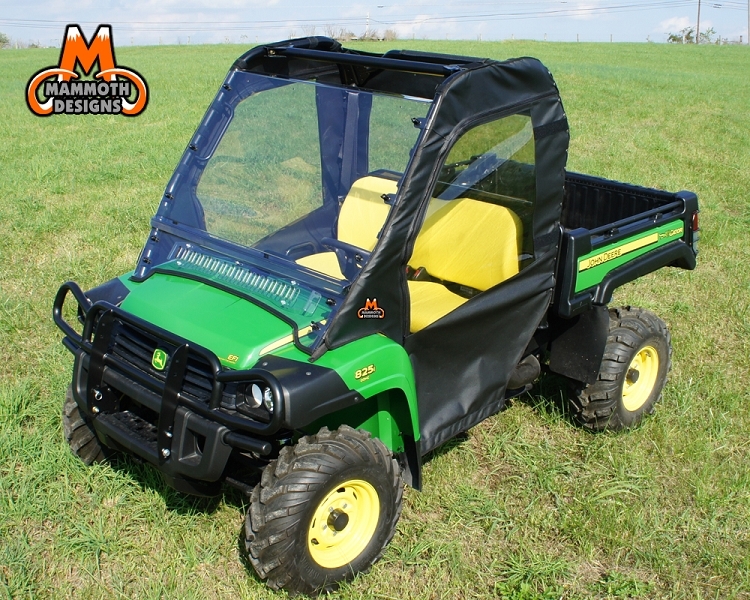 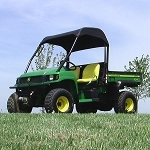 Our John Deere Gator XUV 625i 825i Soft Door Rear Window Combo is made up of three separate pieces that come together to protect the occupants from the elements. 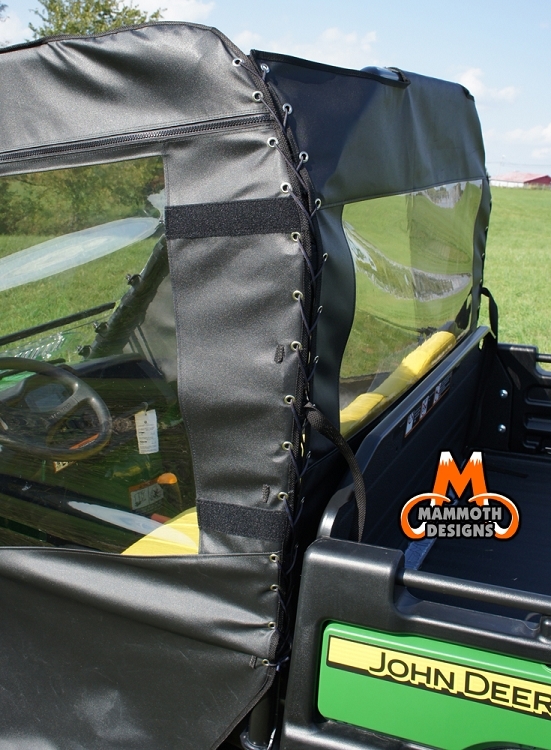 Our cabs are made from marine grade polyester fabric that is extremely water resistant. 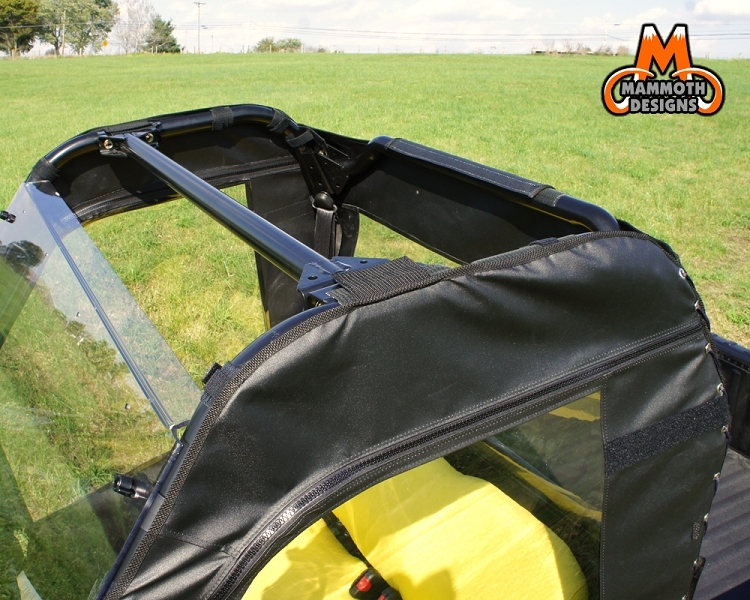 Zippers, Thread, Webbing and Velcro are all marine grade and the very best components that we could find.